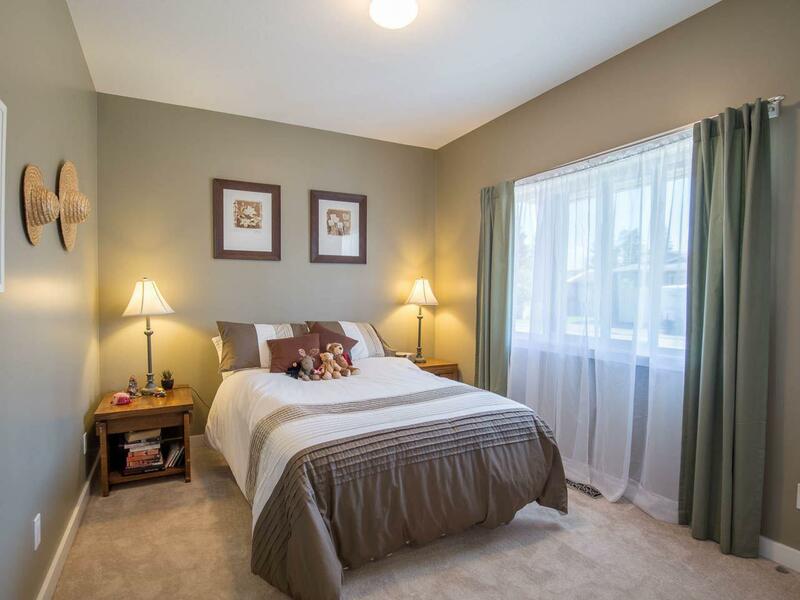 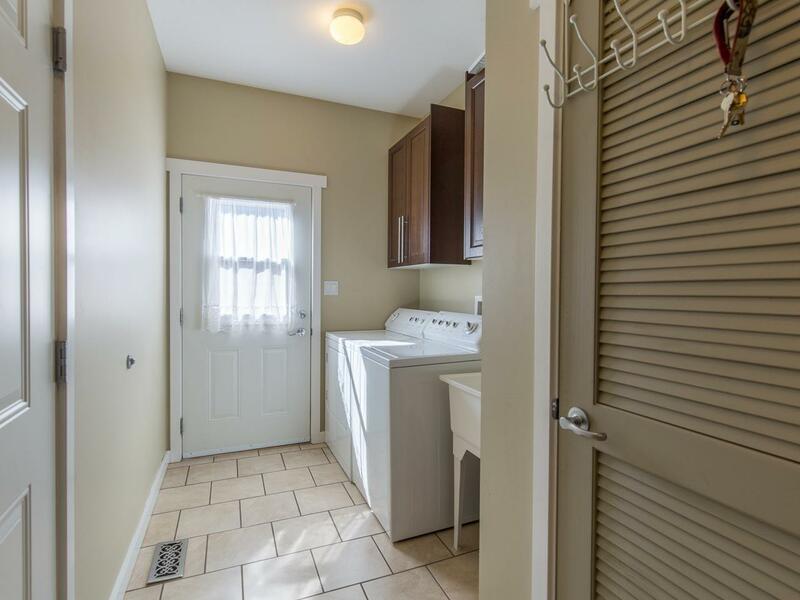 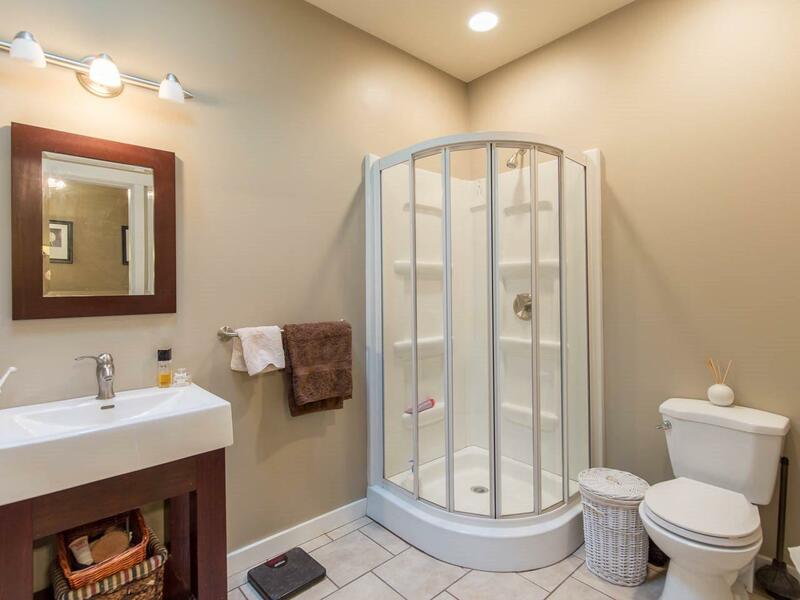 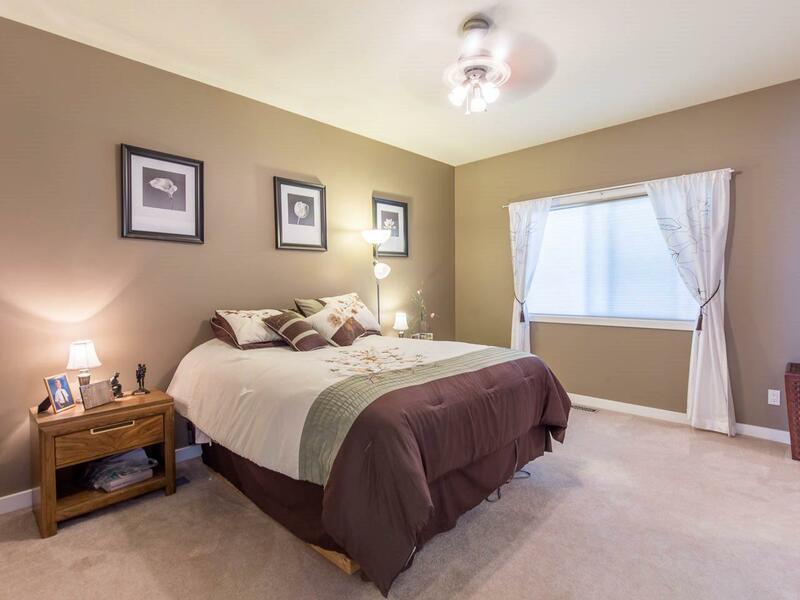 Immaculate 3 bedroom, 3 bathroom house in prime location. 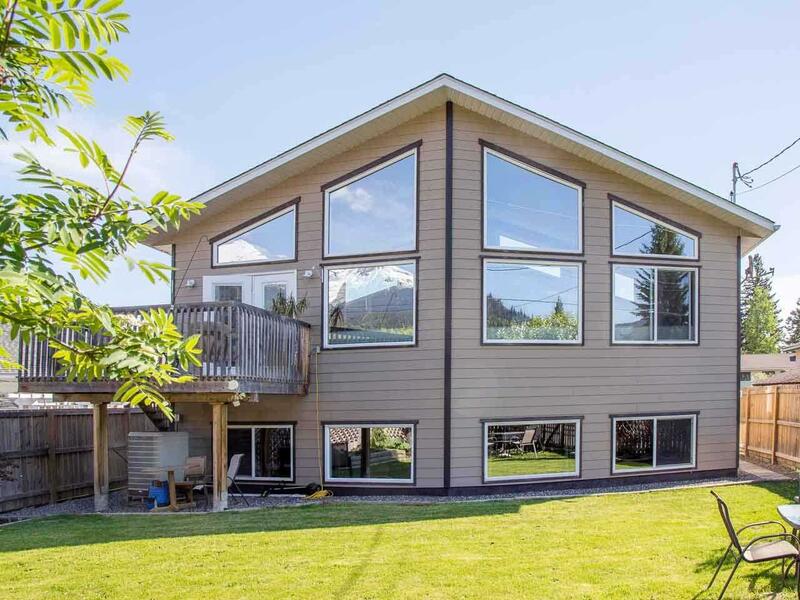 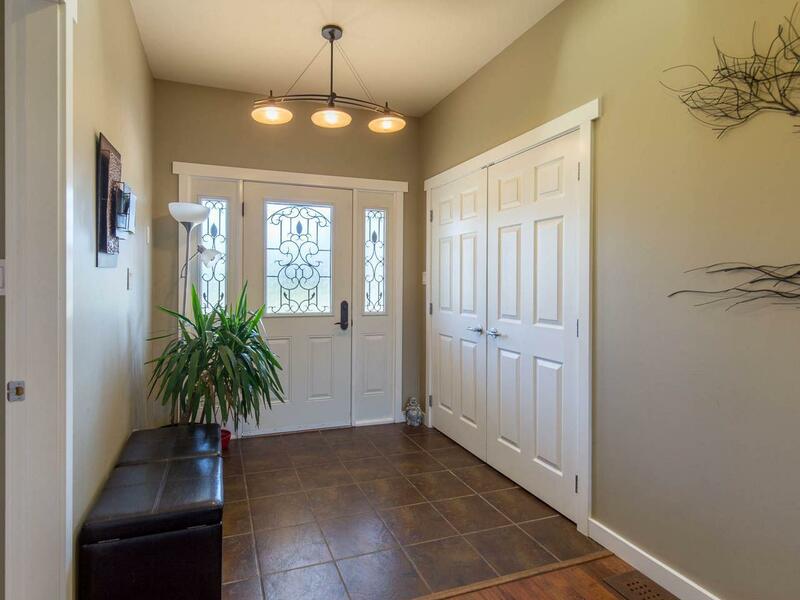 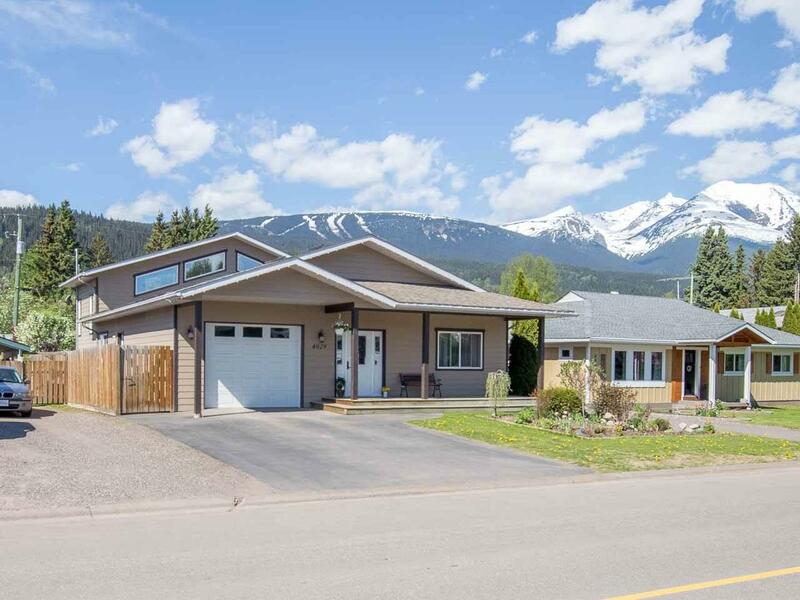 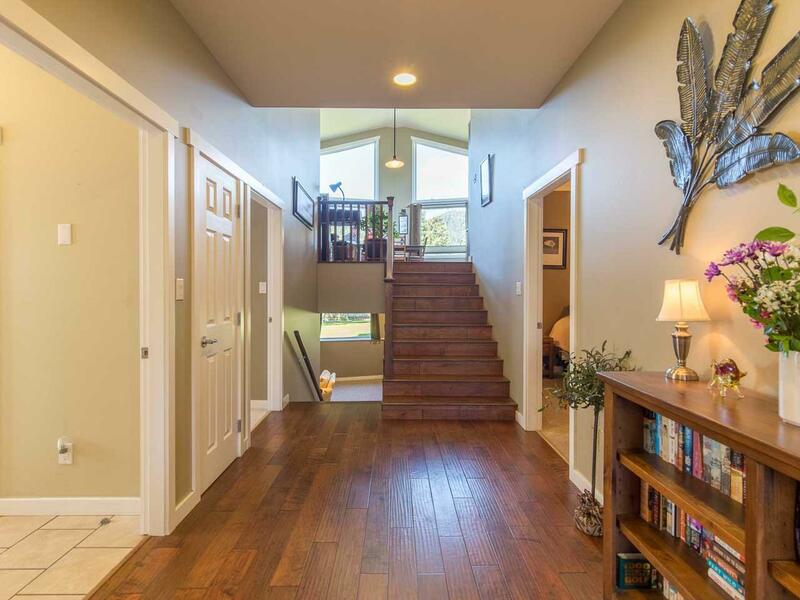 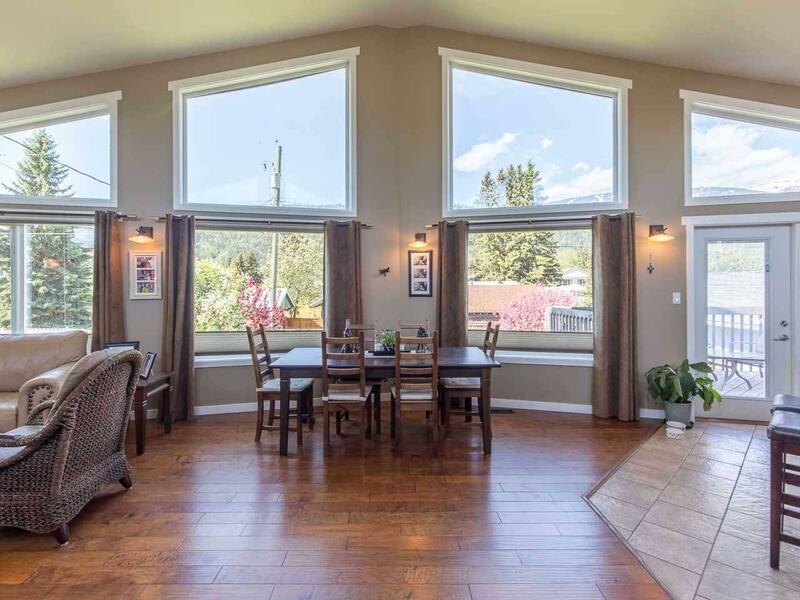 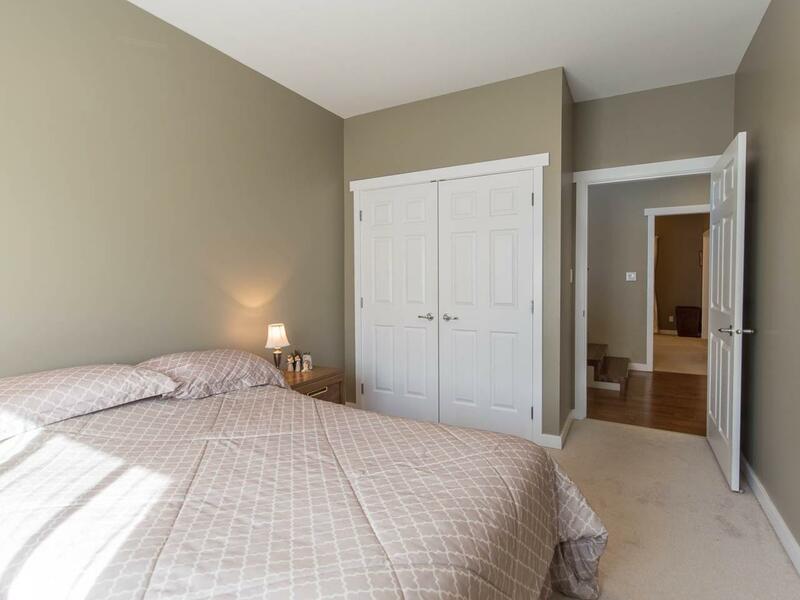 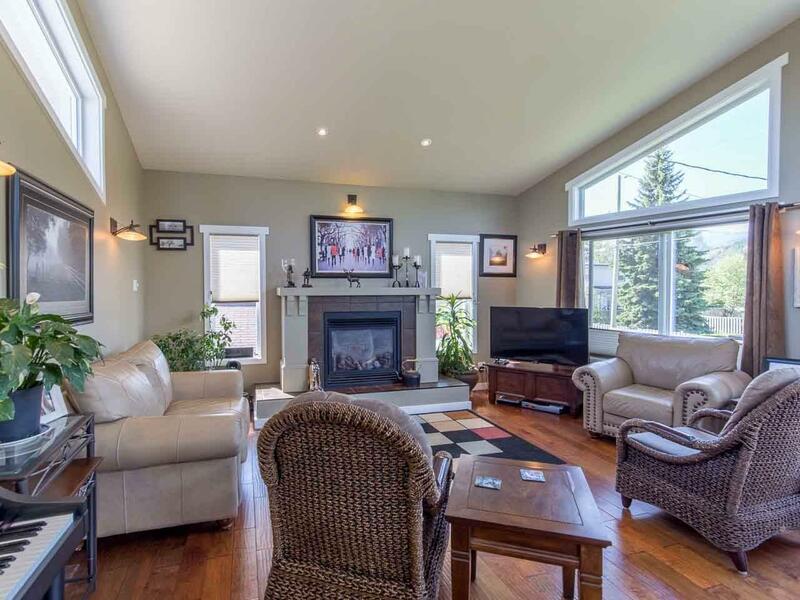 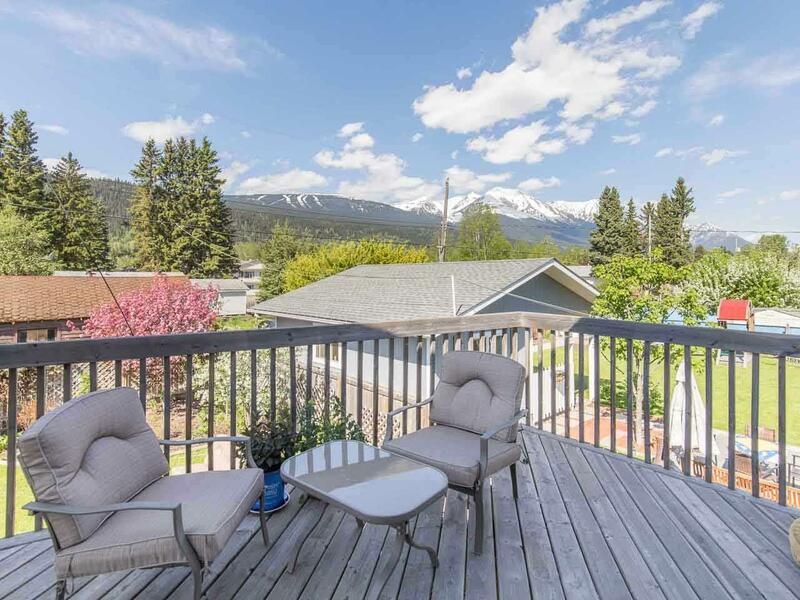 This 2007 custom-built home boasts many impressive features like the hand-scraped hardwood flooring, in-floor heated tile, gas fireplace, and an incredible mountain view! 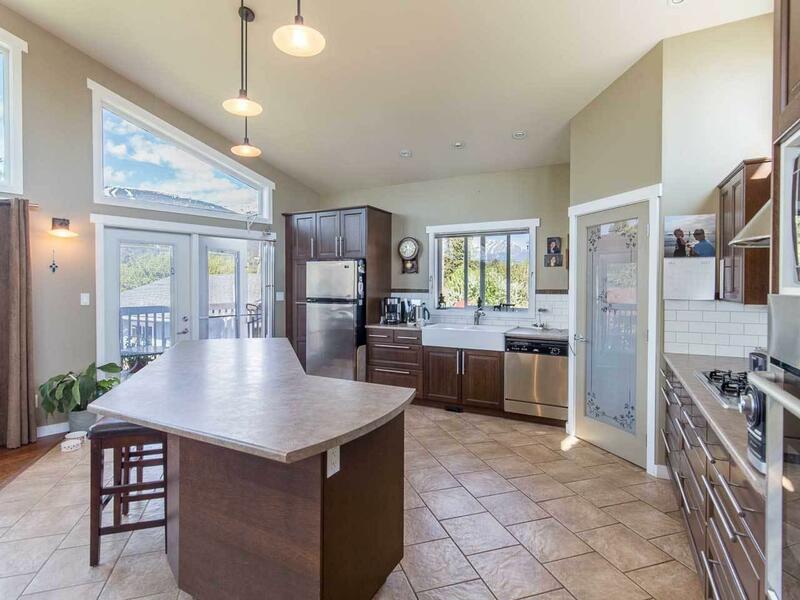 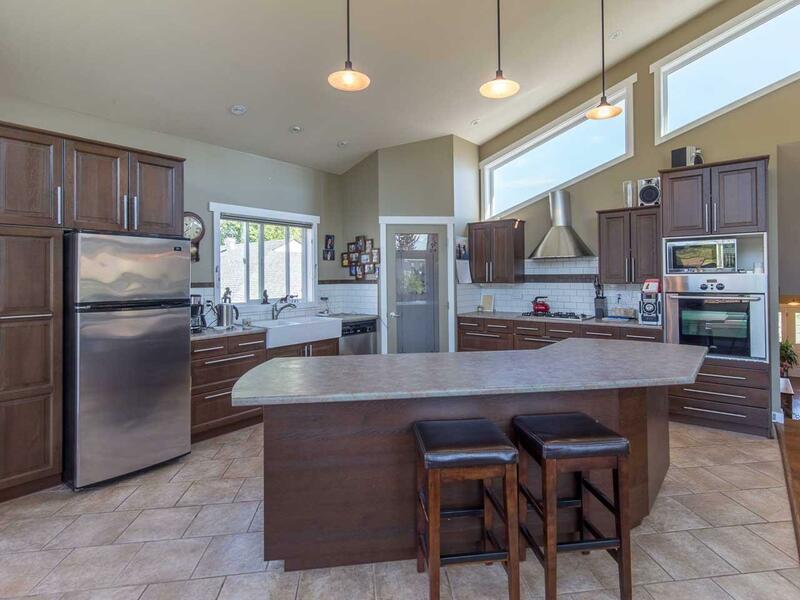 Enjoy entertaining guests in the open concept kitchen, dining, and living room area with a high vaulted ceiling. 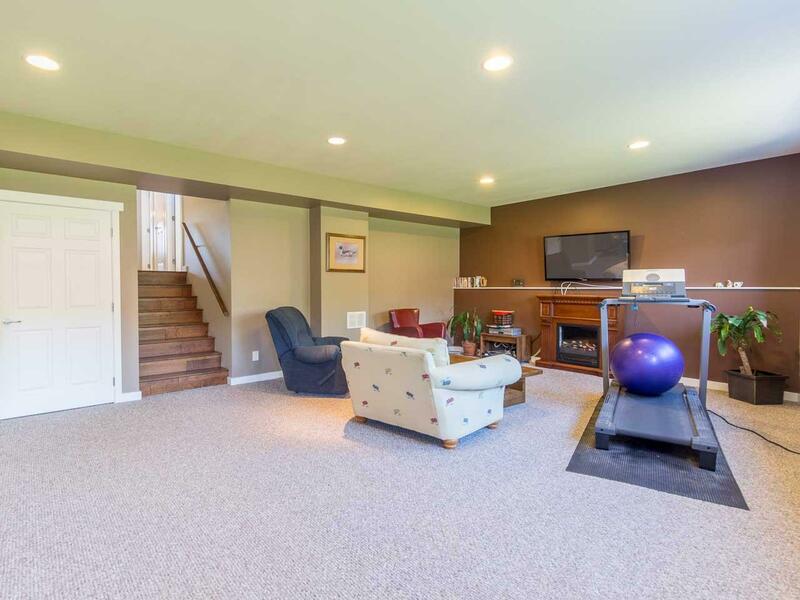 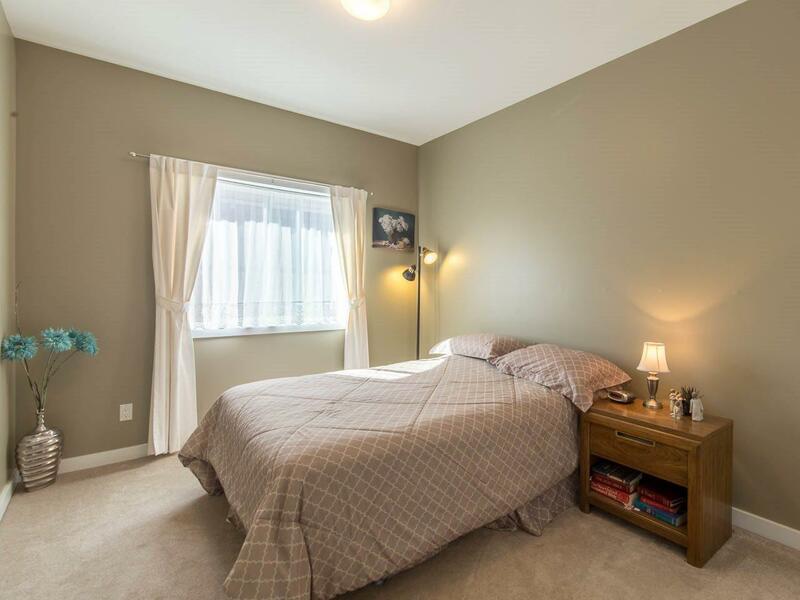 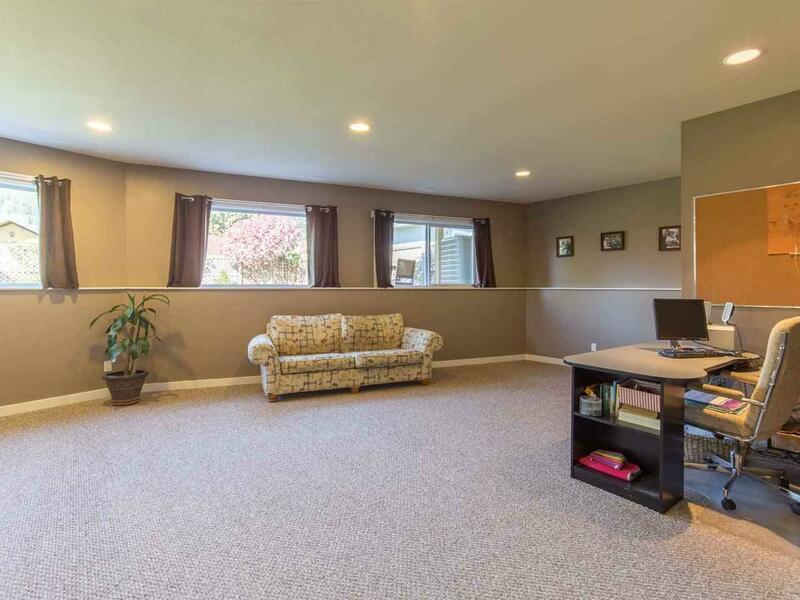 The large rec room below has an office area and half bathroom allowing it to convert to many different purposes. 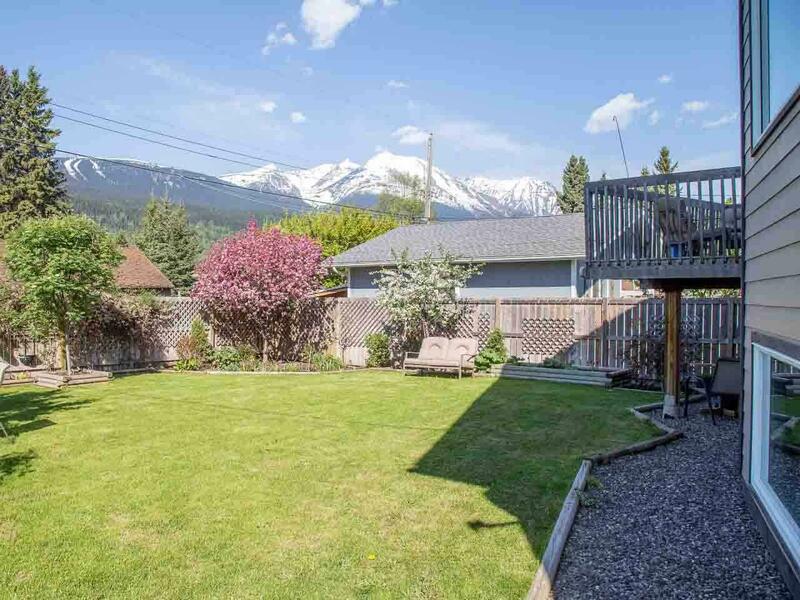 The fenced backyard is nicely landscaped with many mature trees, bushes, and shrubs. 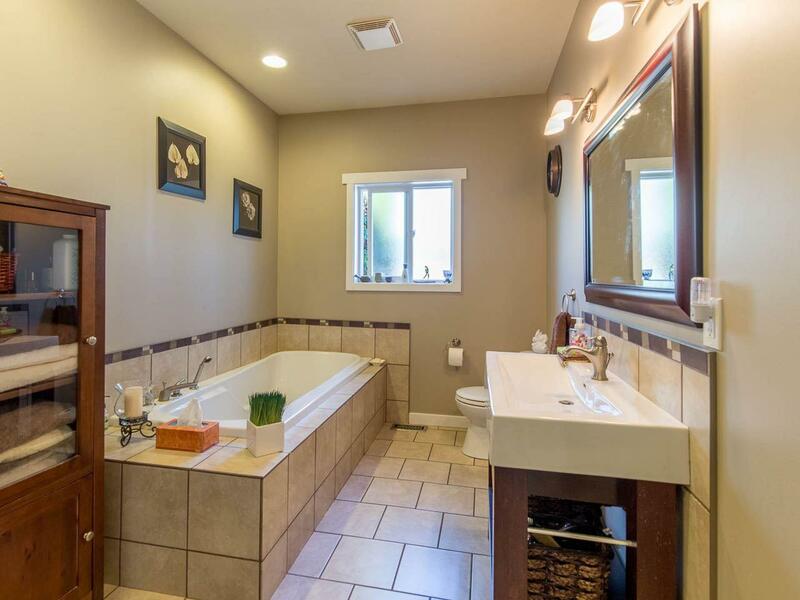 This truly is a house with timeless elegance.